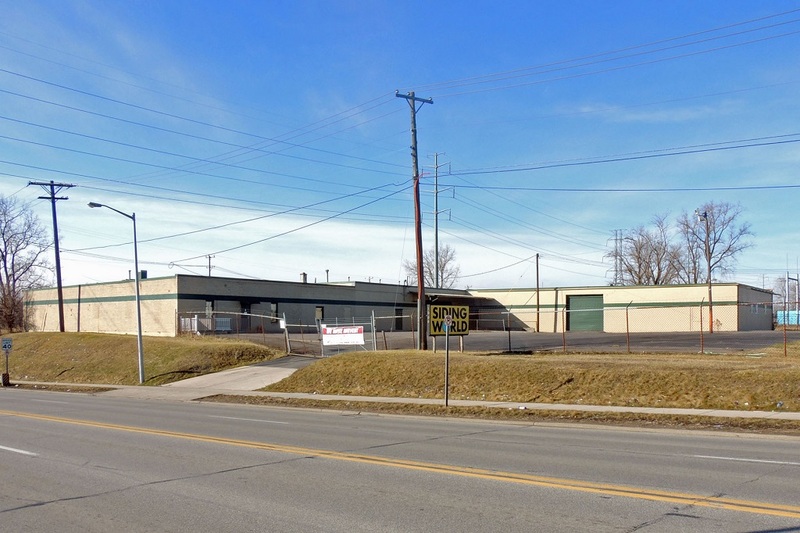 Farmington Hills, Michigan (October 11, 2018) – Friedman Real Estate, one of the nation’s leading providers of commercial real estate services, recently sold a 28,900 square foot industrial building located at 3000 Middlebelt Road in Inkster, Michigan. Kodiak Properties sold the building to Abdul Saleh. Phil Konopitski, Senior Vice President, Brokerage Services, at Friedman represented the buyer in this transaction.